A recent Threat Stack survey finds that over 50% of companies admit to cutting back on security measures to meet a business deadline or objective. 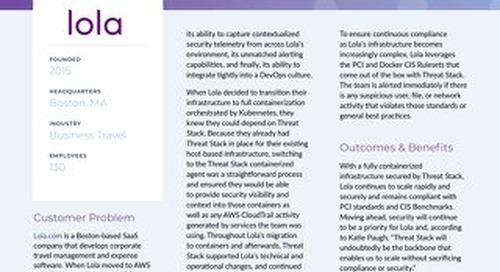 As long as companies are willing to sacrifice security at the altar of speed, the long-held dream of marrying DevOps and security simply won’t come true. 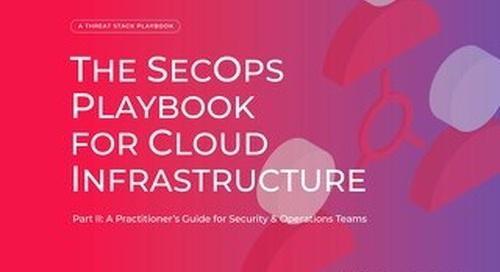 This report examines why the vision for SecOps hasn’t become a reality at most organizations.